SC judges have raised concerns about Centre sitting on collegium’s recommendations — one of the top issues that will be discussed at the meeting. New Delhi: The Modi government is facing criticism both from within and outside the higher judiciary for sitting on the recommendations of the Supreme Court collegium, and is all set to “discuss” the issue with Chief Justice of India (CJI) Dipak Misra. 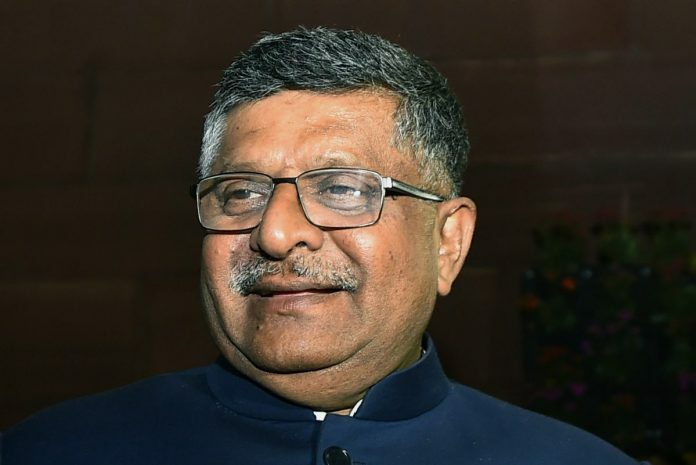 Sources told ThePrint that union law minister Ravi Shankar Prasad could meet the CJI early next week to “thrash out outstanding issues”. “The meeting will most likely happen early next week. There are several outstanding issues that need to be thrashed out, appointments that are stalled being just one,” sources said. It is learnt that discussions have been held within the government on pending issues at “the highest level” and it was then decided that the law minister should meet CJI Misra soon. The government will also use the opportunity to convey its concern about lack of representation of Scheduled Castes, Scheduled Tribes, and women in the higher judiciary, and the fact that some high courts don’t have any representation among chief justices. The likely meeting assumes significance as it comes in the backdrop of growing concerns, voiced by two senior Supreme Court judges among others, that the Narendra Modi government is interfering in the judicial system by sitting on several recommendations made by the Supreme Court collegium, without assigning any reason. The two judges have also written strongly-worded letters to the CJI, with copies marked to all other judges, seeking that the issue be taken up on the judicial side. Last week, senior Supreme Court judge Kurian Joseph had written to the CJI, underlining that the “very life and existence” of the Supreme Court was under threat if the apex court didn’t respond to the government. Before Justice Joseph, the second senior-most judge Jasti Chelameswar, had red-flagged the issue. ThePrint had first reported about Chelameswar’s letter. In his letter, Justice Chelameswar had referred to the Centre’s questionable action in “selectively” withholding the elevation of Karnataka district judge P. Krishna Bhat, underlining that “for some time, our unhappy experience has been that the government’s accepting our recommendations is an exception and sitting on them is the norm”. Noting that “inconvenient” but able judges or judges-to-be were “being bypassed through this route”, Justice Chelameswar had also suggested to the CJI and other judges that the issue was “now ripe for the consideration of the full court on the judicial side, if this institution really is to be any more relevant in the scheme of the Constitution”. CJI Misra has so far been silent on the entire controversy. But his meeting with the Law Minister could finally see some action from the government’s side, it is hoped.